If you’re a Harry Potter fan, fewer things are as tasty as a jar of Butterbeer. Bertie Bott’s Every Flavour Beans come close but it’s really all about Butterbeer let’s not kid ourselves. Now what’s better than that? Nothing surely? Well, what if I told you you can now get Butterbeer ice-cream? That’s right. 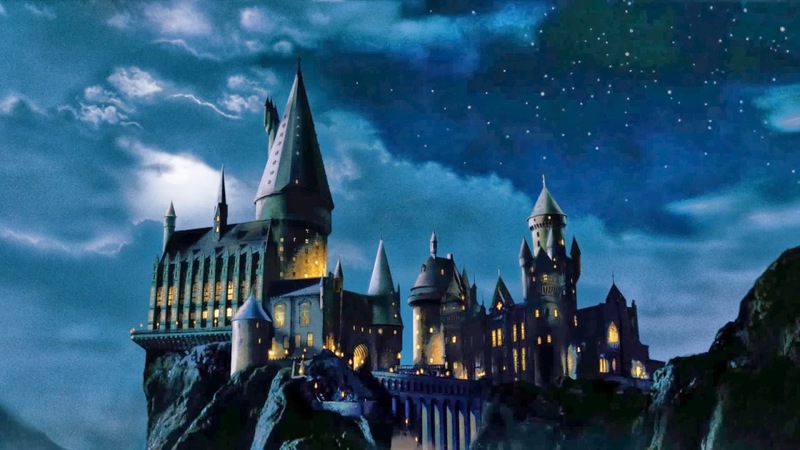 If you’re taking a visit to California’s Universal Studios Hollywood Harry Potter park this year, you’d be a fool to pass this opportunity up. Head over to Three Broomsticks for some lunch and ice-cream in and among all the wizarding memorabilia. You can almost taste it can’t you? Well, you can’t. At all. The only way to do that is to book a flight to Universal Studios and bag yourself one of these cold, slurpy bad-boys. The California branch will grant you some scoop-level ice-cream while the Orlando park is a softer serve. Up to you guys at the end of the day! The Hollywood park also offers regular, frozen and hot Butterbeer, Butterbeer Potted Cream, and Butterbeer Fudge. If none of this is to your fancy you can always just not go to Harry Potter theme parks and stick to your local. It’s probably cheaper and less full of kids. I’d say less fancy novelty alcohol but maybe not in this day and age. If you opt against going for some Butterbeer, I doubt the franchise will suffer. 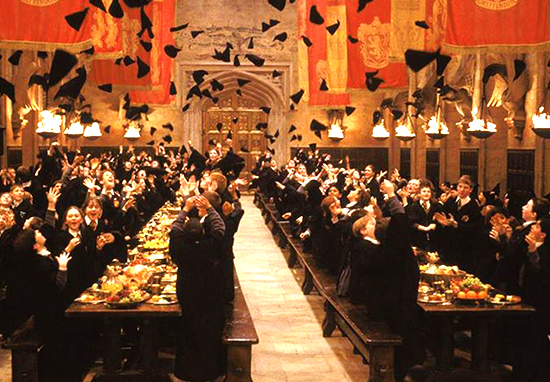 Last year, Harry Potter celebrated 20 years of publication. The most successful series of books ever written, it made JK Rowling the world’s first billionaire author. At the time, I felt a need to deny how great the pressure was because that was my way of coping. It happened so fast for me, and it shouldn’t have. This was a children’s book that I’d been told repeatedly wasn’t very commercial. And I went from utter obscurity – it was like being a Beatle. There were times when I was hanging by a thread. As a writer, I had no one near me, either professionally or personally, who could in any way help when I had questions like, “What do you do when the press is searching your bins?” It took everyone around me totally by surprise. I was really running scared for a while. I do remember one day, writing the first novel, I had a moment where it was like another voice was speaking to me, and it said, “The difficult thing is going to be to get published. If it’s published, it will be huge.” And that is exactly what it was … You know, I was not the world’s most secure person. In fact, I’d say I was someone with not much self-belief, and yet in this one thing in my life, I believed. I felt, I can tell a story. Boy could she. The series, and subsequent film adaptations, continue to delight new audiences.